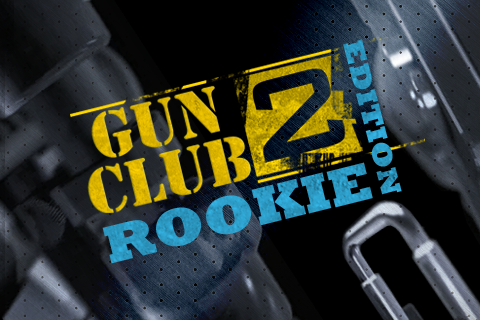 Welcome to GUN CLUB 2: Rookie Edition! 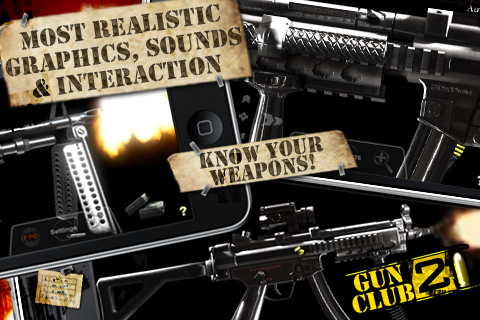 This is your chance to get a taste of the most visceral & explosive gun application on the App Store. 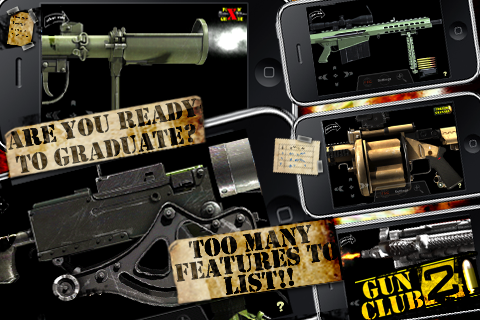 Contains every gun from the base arsenal found in the full version of GUN CLUB 2. 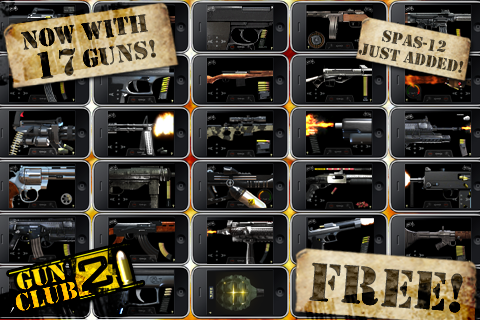 That's 17 insanely detailed guns ready for action! See if you've got the stuff to graduate, Rookie! 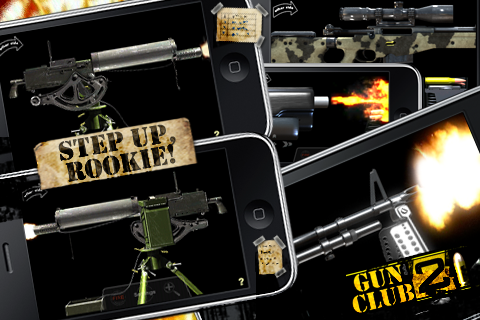 The full version of AAA GUN CLUB 2 allows for full interactivity of all these guns including zoom, slow motion, manual reloads and so much more!